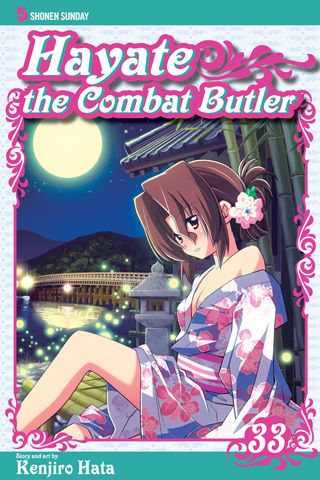 The life of a combat butler was hard enough when Hayate had only one mistress. Now that he’s waiting on an entire houseful of girls, his service skills are being truly tested. 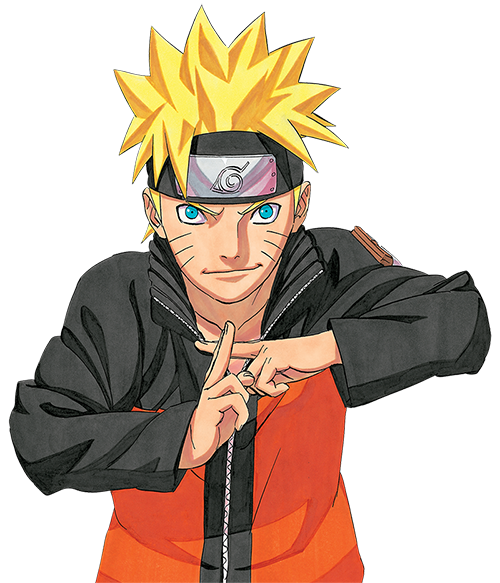 Whether he’s escorting ultra-geeky new resident Kayura around town, teaching pop star Ruka to ride or die, or scraping up the funds to treat the whole gang to barbecue, Hayate is prepared for any challenge. But can he take on his most formidable one yet—a very bad cold?